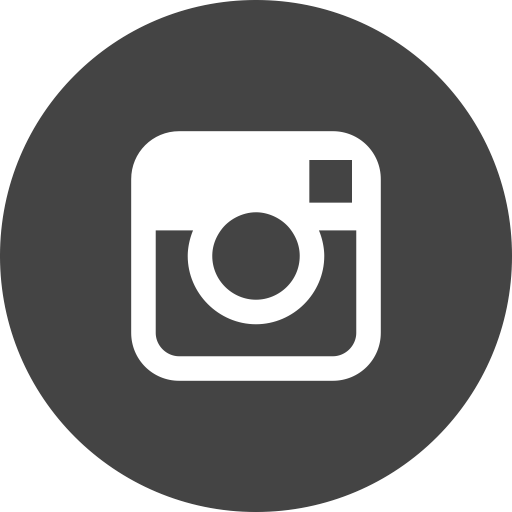 October 2015 - Hall of Fame – Tickets on Sale Now! Join us as we honor the accomplishments of famed air and space pioneers. 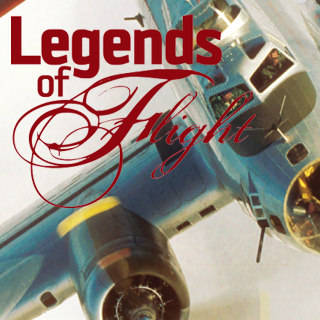 They are some of the world’s most significant aviation pilots, crew members, visionaries, inventors, aerospace engineers, businessmen, designers, spokesmen and space pioneers. 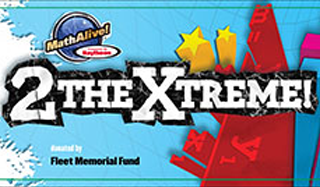 The blockbuster special exhibition skateboards are available through a random drawing (five winners weekly until mid-September) for eligible visitors to the San Diego Air & Space Museum’s 2theXtreme-MathAlive! -- the most entertaining and interactive math exhibit to ever tour the United States. March 2015 - Apollo 13 Event: Tickets Almost Sold Out! 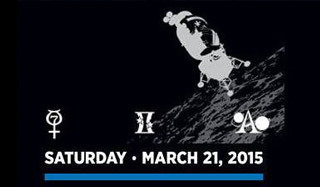 Apollo 13 45th Anniversary Event--March 21, 2015 The San Diego Air & Space Museum Invites You To: A 2015 California-Panama Exposition Centennial Event During five tension-filled days in the spring of 1970, the Apollo 13 crew of Jim Lovell, Fred Haise, and Jack Swigert struggled to survive in a crippled spacecraft.